South China Sea is a big sea and a part of the Pacific Ocean.We are going to learn some interesting South China Sea facts. It covers an area of 3,500,000 square kilometers (1,400,000 sq mi). 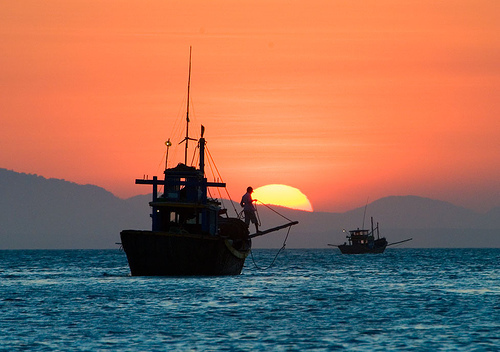 South China Sea is almost totally bounded by land masses and islands, almost like a huge lake. The western part of the sea washes the shores of China and North- East Asian countries, area commonly known as Ind-China. These countries are Taiwan, Vietnam, Cambodia, Brunei, Malaysia, Singapore and Indonesia. The eastern side of the sea is covered by the islands of Philippines. As there are lands and islands surrounding the South China Sea, there are a number of channels and straits to connect with other seas and oceans. The Malacca Strait is situated between the Malay Peninsula and the island of Sumatra of Indonesia. It connects the South China Sea with the Indian Ocean. It is economically very important because a huge amount of cargo goes through it. The city nation of Singapore is in its mouth. Luzon Strait, a deep channel connects the sea with the Pacific Ocean. 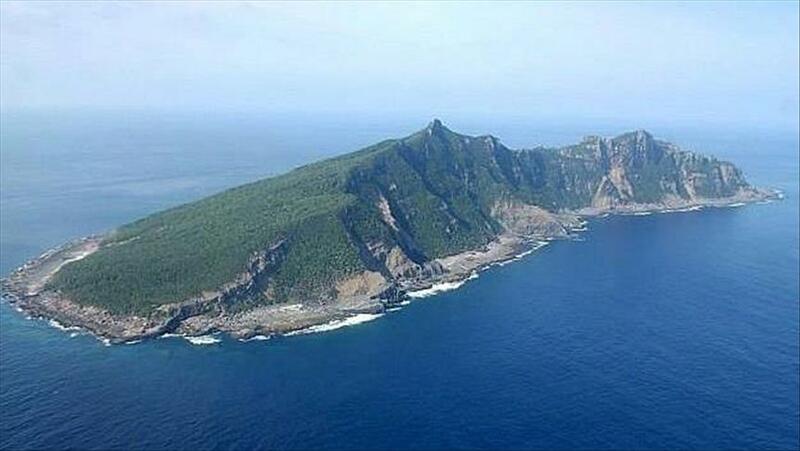 It is situated in between the Taiwan and Philippines. Formosa or Taiwan Strait lies between the island of Taiwan and the mainland China. It connects the South China Sea with the East China Sea. The South China Sea is near the equator. So, it gets the direct and vertical sunlight for most of the time of the year. That’s why the water near the surface is warm. It varies from 84 to 81 degrees Fahrenheit or 29 to 27 degrees Centigrade. The climate of the area is controlled by the monsoon winds. The monsoon drives the sea currents which changes with the change of wind direction. The sea is flooded by many big and small rivers. The annual rainfall in the area around the sea is very high and so, the rivers like Mekong or Pearl (Zhou) discharge considerable amount of fresh water into the sea. South China Sea is dotted with numerous small islands. Some of these are so small and low that they become submerged during the time of tide. Some of these are known to submerge and reemerge seasonally. Some of these islands have little fisherman colonies of aboriginal people. But most of these are not fit to human habitation as there is no source of drinking water. Some of the most important small group of islands is Spratly Islands, Paracel Islands, Pratas Islands, Scarborough Shoal etc. These islands are mostly disputed between China and its neighbors. These small islands are rich in minerals, gas and petroleum deposits. These can also be strategically vital military bases. Some of the world’s biggest economies trade through the South China Sea. So, this sea is very important as a cargo route. The rapid economic growth and industrialization of China, India and ASEAN group of countries has increased its significance. There are many ports and harbors around the sea. Some of the most important ports are Singapore, Hong Kong, Shenzhen, Guangzhou, Macau, Taipei, Manila, Davao, Saigon, Port Brunei etc. There are many oil reach zones in South China Sea islands and slopes. 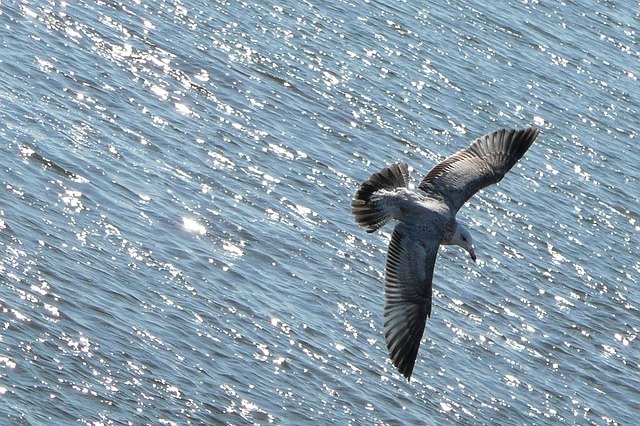 The sea is also a great storage of natural gases. Unexplored mineral wealth has created many international disputes in the area. Due to its vital position, South China Sea is a disputed region for many years. The power who can control that sea will control Eastern Asia - an economically advanced region. The countries who claim control over different parts and islands of the sea are China, Taiwan, Philippines, Vietnam, Malaysia, Cambodia, and Singapore. Often the claims of these countries are conflicting. There are some islands claimed by more than one nations. Even outside powers like USA and India have also intervened in the past in support of one or another party. The foundation of ASEAN was successful to reduce the intensity of the conflict between the nations in the recent past. If you like all these facts about South China Sea then can also check my other related articles like that about Arabian Sea facts or Bay of Fundy.